If the red tide has you and your furry best friend thrown for a loop, you’re not the only one. 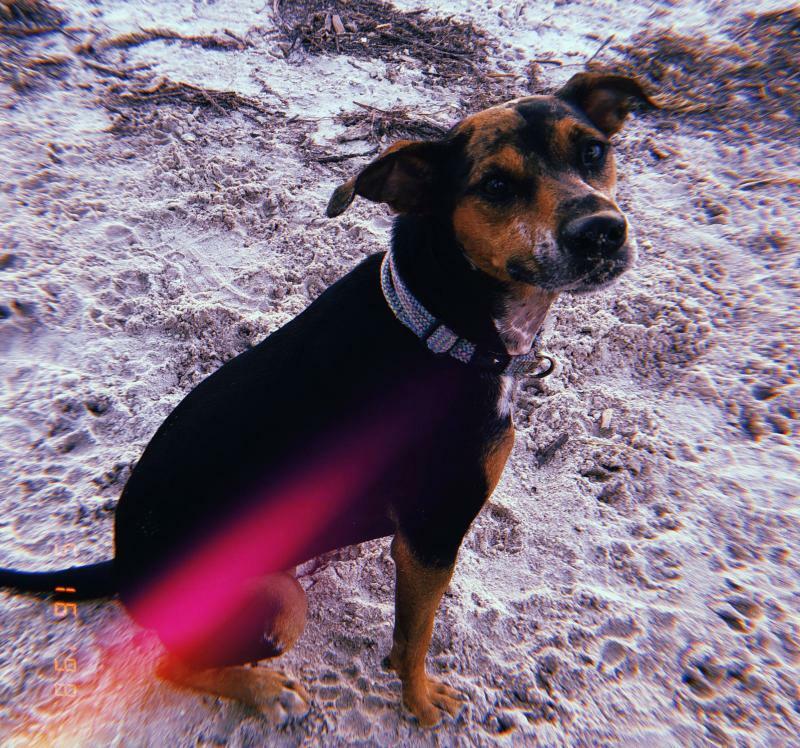 My dog Luna is very upset that she can’t have her mid-afternoon cool down at Davis Island Dog Beach when I get home from work - it’s hard to explain to her that I'm only doing it because I love her! While you wait for this bout of red tide to pass, here are some fun things to do with your four-legged pal! 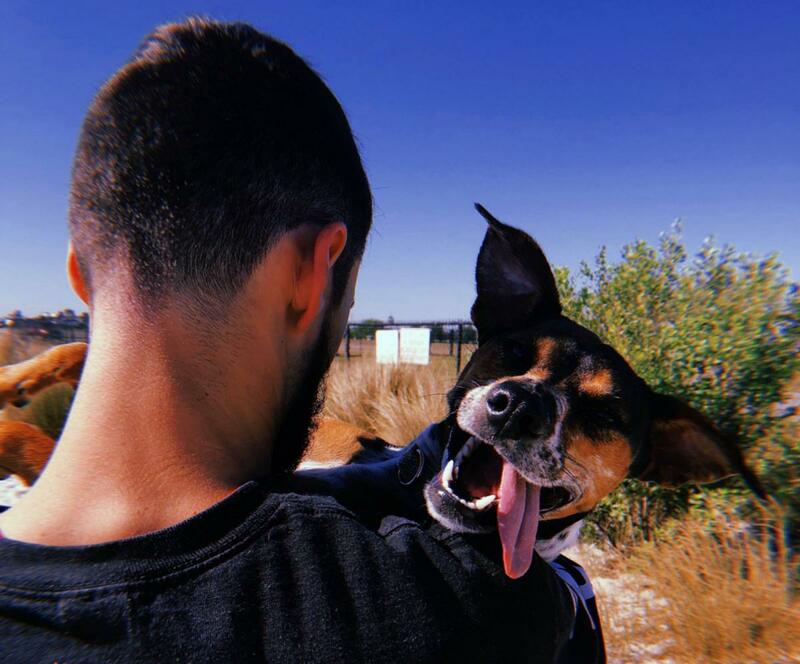 Take your dog for a hike down the Tampa Riverwalk and stop by the agility park near Curtis Hixon where they can run around without their leash! There are tubes, jumps and platforms that your dog can climb on or run through as they celebrate their freedom. The fenced-in park is small, but if you want your dog to get a good run in, take them to the field outside of the park and let them play fetch to their heart's desire! 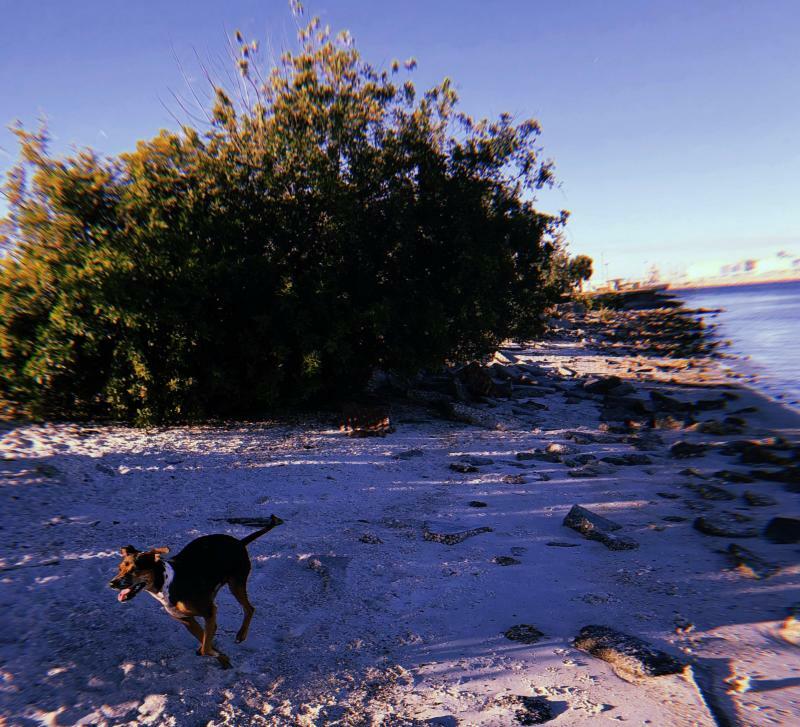 Rowlett Dog Park in North Tampa, right along the Hillsborough River, is a vast play space that your furry friend will love. There is plenty of room for your dog to run, play fetch and smell all the smells! For those of you who know your dog loves the mud, bring a towel because the water fountain and bath area gets muddy. For us dog moms and dog dads who work 9-5 throughout the week, the Deputy John Kotfila, Jr. Memorial Dog Park in Channelside is an ideal spot! It's located under the highway, but the cover provides shade in the hot summer months, and there are lights that allow it to stay open late into the night. My dog gets so excited when she gets to go to the dog park at night! Also: take your dog out for a drink at Dog Bar where you can enjoy a beer beside your happy hound. I know every time I am out with friend’s at a bar and we see a dog, we all go cray. But imagine having dogs running around you as you and your friends are sipping on drinks and playing tug-of-war! The only stipulation is that your dog needs their medical records to enter the bar, so Dog Bar to keep their customers tail’s wagging in a safe and fun environment! On Sunday, August 26th, Franklin Manor is having a "Tailgate Pawty for Pets" to celebrate National Dog Day! There is a $10 cover at the door that earns you and your pooch a specialty cocktail and a chance to win two tickets to enter in the raffles and win prizes both of you will enjoy. And, surprise, this will be a monthly get together! So if your dog is deserving of a day dedicated to them every month (I know mine is) then head to Franklin Manor once a month to socialize your pupper. Urban Comfort on Central Ave in Downtown St Pete is having a "Doggy Date Night" on August 23rd where you can dine with your canine BFF, or ADOPT your new BFF! If you want to adopt, there will be dogs will be on site from Pet Pal Animal Shelter. If you’re bringing your best friend along, be sure to grab them a Homemade Doggo Ice Cream from That Dog Ice Cream. If they’re stylish little pups, then grab them some trendy apparel by Pup Active! From 6-8pm on August 23rd, stop by URBAN Comfort in DTSP for a treat. The Tampa Bay Rays want to show their love for all their four-legged fans! On September 16th you can buy a ticket to the Rays Game for $30-40 and bring your pet along with you for free. There will be giveaways of dog-friendly merchandise during the game with activities for your pet during the 7th inning stretch! Be sure to get there early because Tito’s Handmade Vodka, "Vodka for Dog People", will have limited prizes and they’re first-come first-serve. And for more information on red tide or things to do in Tampa Bay come to 813area, your local guide to Tampa!